KSPT-Insulation surveys the scope of asbestos removal in buildings and takes care of analyzing building materials containing asbestos. 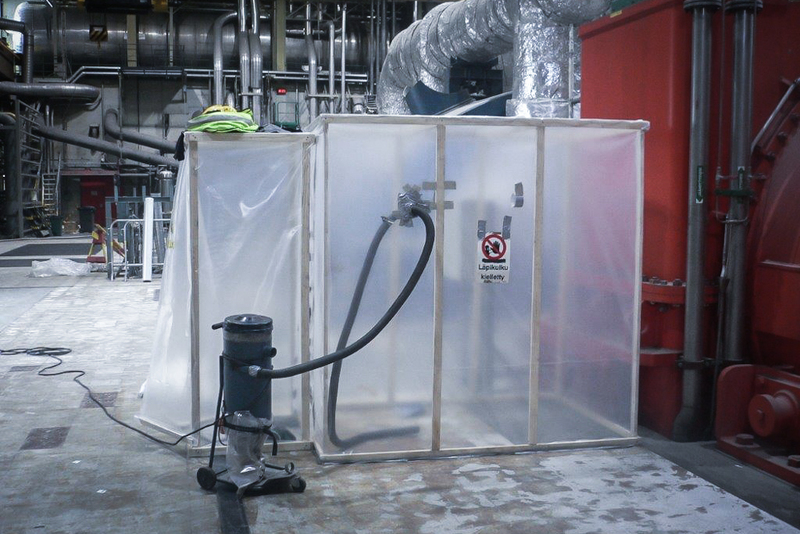 Asbestos removal includes notifications to authorities and proper disposal of asbestos waste. Special training is required for employees at asbestos removal works. In the work performance it is important that asbestos fibers do not spread outside the work area. We carry out each project without causing any risk to persons nearby or to environment. We strictly follow legislation and regulations set by authorities to asbestos removal works.